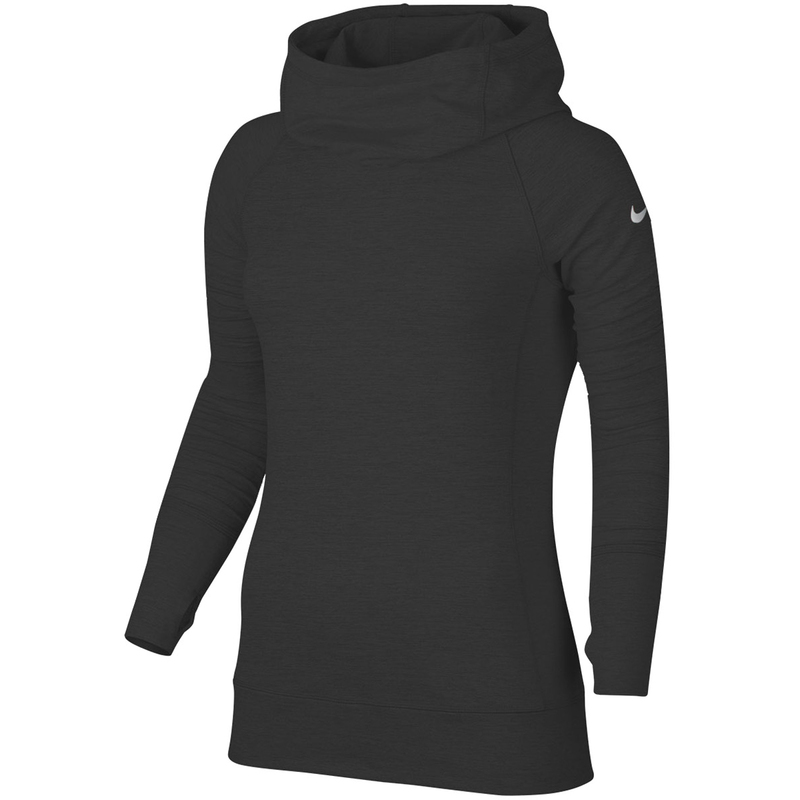 Layer up for the season with the warm and comfortable Bunker Funnel windtop from Nike Golf. 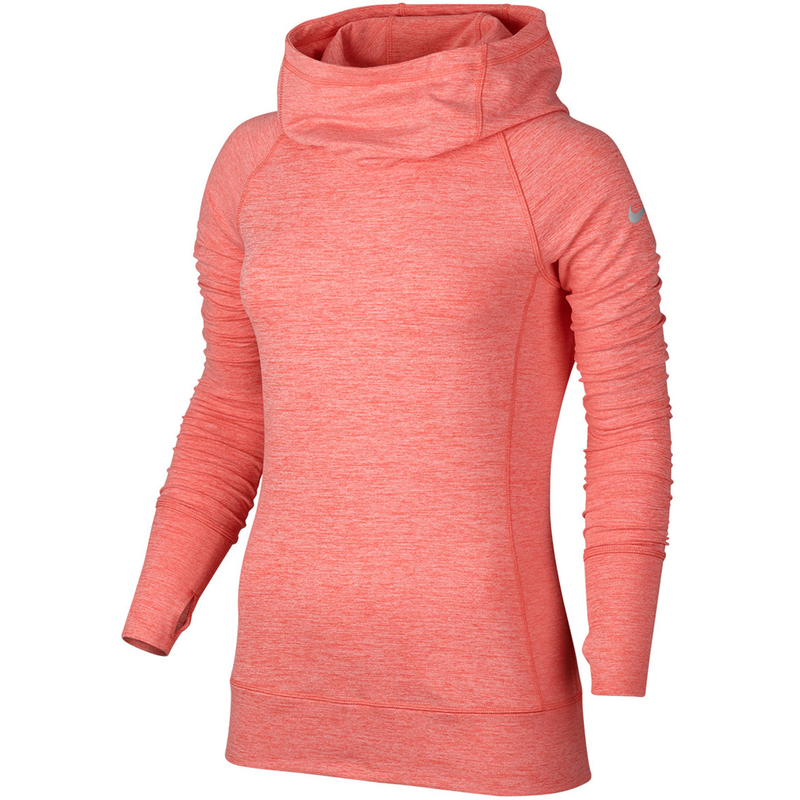 This layer has been constructed with an insulated Dri-Fit fabric that ensures you maintain your body temperature and keeps you dry with excellent moisture wicking properties. For extra performance the layer has a blend of performance stretch fabric to help move with your body during the golf swing. 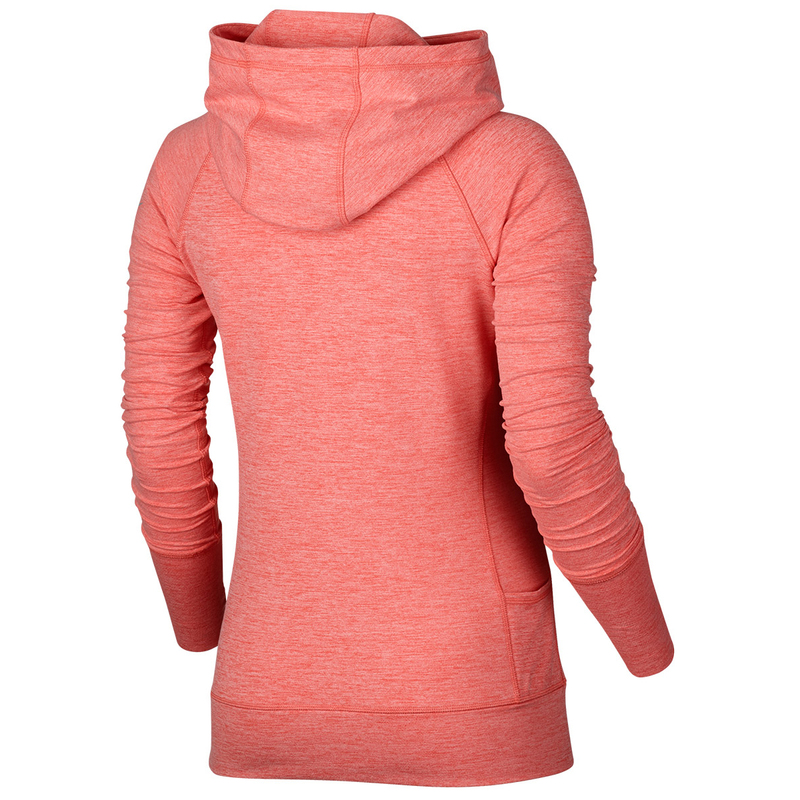 The design features a exaggerated hood and has thumb holes to help keep you warm in cooler weather conditions, and has the Nike swoosh logo on the wearers left sleeve.